Digital Mobile Spectrum Limited (DMSL), the company responsible for providing support to viewers affected by mobile network interference to Freeview, has appointed a new chairman. David Meyer has been appointed to its board as a non-executive director and chair. The company provides information and help to viewers of terrestrial television should mobile networks operating at 800MHz cause disruption to their service, under the trading name "at800". The company is also currently helping support the clearance of TV from 700MHz spectrum. DMSL is a joint venture of the UK mobile network operators. 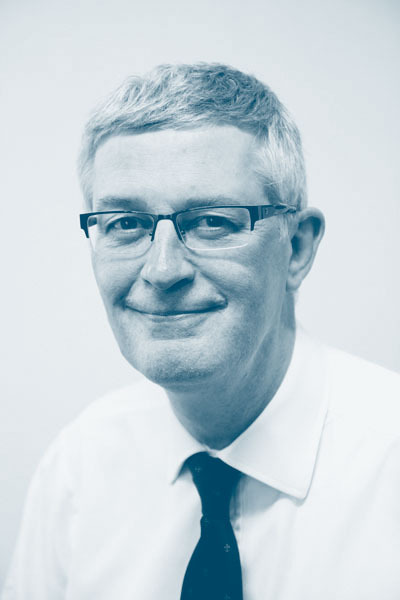 Meyer’s appointment follows the death of the previous chair, Andrew Pinder CBE. Meyer has been chair of the UK Spectrum Policy Forum since 2015, and is chair of the Ofcom Spectrum Advisory Board, a position he has held since 2011.